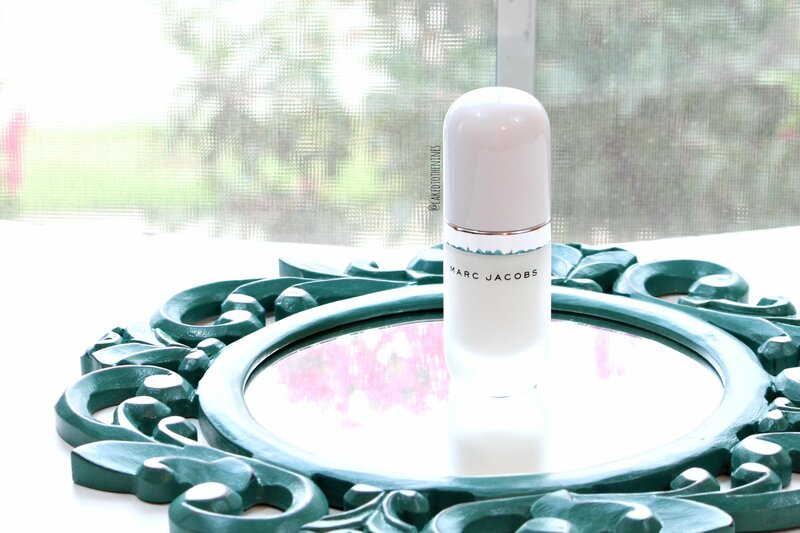 If you couldn’t tell by now, Marc Jacobs is one of my favorite makeup brands, which is why I had to pick up their newly released Undercover Perfecting Coconut Face Primer. The Marc Jacobs Undercover Perfecting Coconut Face Primer contains a blend of 5 vitamin-rich coconut extracts to prime and smooth the skin for makeup application. The consistency is a very thin cream that goes on completely clear so it doesn’t alter your skin tone. It also smoothes out the skin and slightly blurs out pores, which makes applying foundation a breeze. This primer really leaves your skin looking naturally dewy without any shimmer or sparkle. It doesn’t leave the skin looking greasy or oily, which means it can work for people with combo, dry, or oily skin. There is a slight, subtle coconut scent to it, but nothing overwhelming. I’m not a huge fan of coconut scents and this doesn’t bother me at all. The scent only lingers for a little while and eventually fades so it’s not distracting or anything throughout the day. The packaging is very luxurious. It comes in a frosted glass bottle with a pump, which makes me very happy. It pumps product out easily so you’re not overusing product and wasting it. As always, Marc Jacobs has created a beautiful product in luxurious packaging. 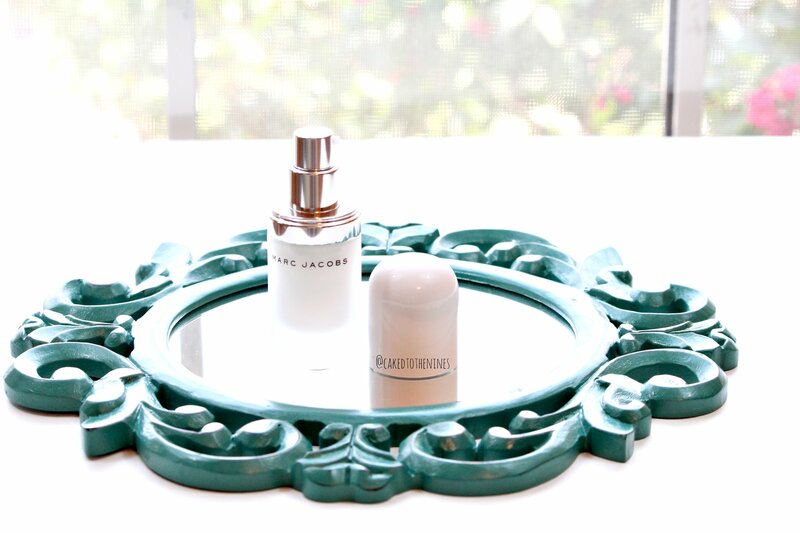 I think the Marc Jacobs Undercover Perfecting Coconut Face Primer is an amazing primer! It goes underneath all foundations beautifully, but I especially like it over thicker liquid foundations and powder foundations because it helps them blend out better. You get a good amount of product in the bottle (1 oz) so I do think it’s worth the price tag ($44) because you don’t need to use a lot. This will be an especially great primer to use during the fall and winter months to fight dry skin. Have you tried this primer? What’s your favorite? Let me know in the comments below!